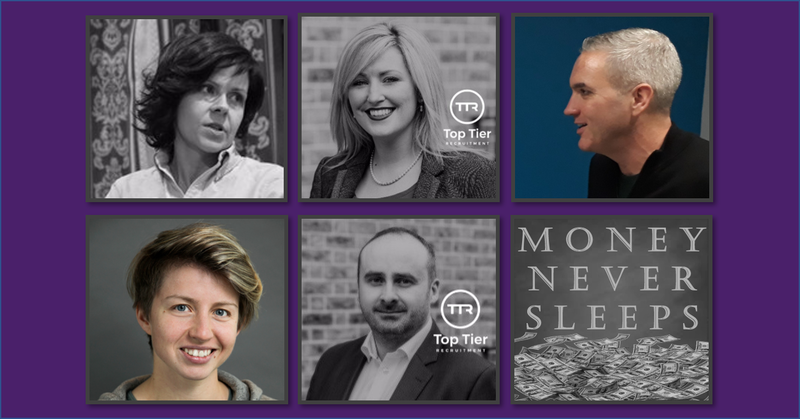 A bumper episode this week with Pete Townsend joined by Paul Smyth, Laura Smyth, Lisa White and Vessy Tasheva to discuss all things diversity in the workplace and life. Vessy Tasheva (@vessytash), Founder of Vessy.com, Diversity & Inclusion Consultant, Author of “2019 Diversity in the Workplace Report” – an international and independent report covering 10 companies from 10 countries. Lisa White (@lisammwhite)- the founder of Spireworks. At once a Technologist, Transformation Manager, Consultant, Innovator, Program Manager, Evangelist, Entrepreneur, Team Leader and Follower, Security Specialist, Privacy Guru, Corporate Stooge, Cultural Sponge, Talker. Lisa’s background in computer science and information security allow her to make technology work in complex, competitive and rapidly-changing organisational environments. But she has spent her career tackling the people and culture-centric issues that challenge most digital change.